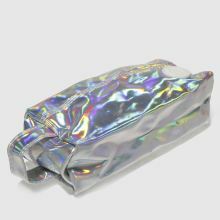 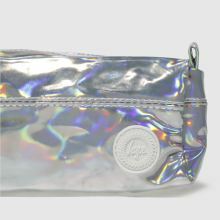 Store your stationery essentials in style with this on-trend Holographic Pencil Case from Hype. 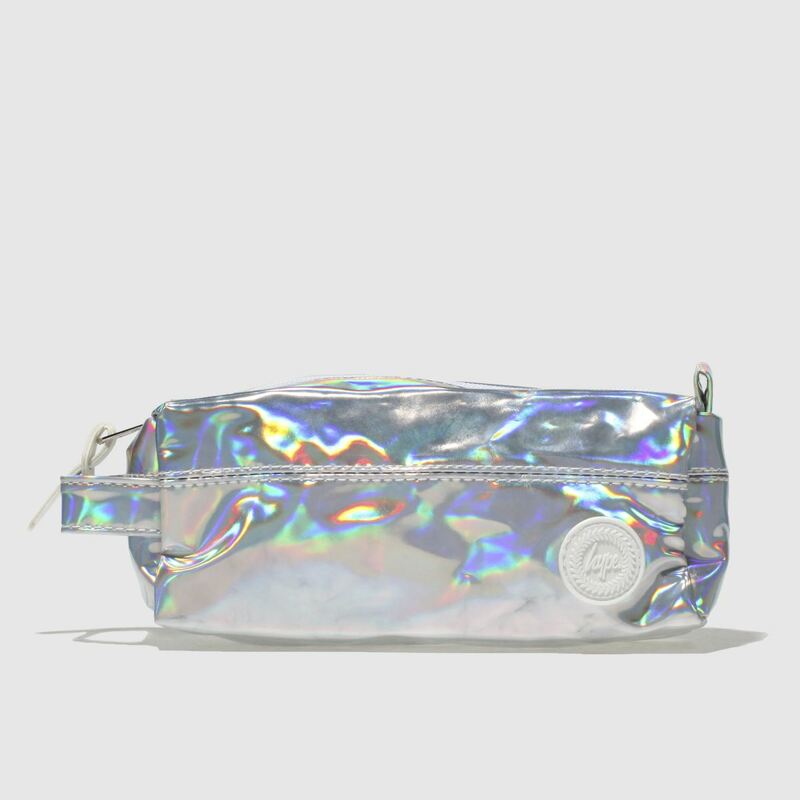 The slick man-made design boasts a silver iridescent finish for some serious added shine while an easy carry handle and secure zip complete. 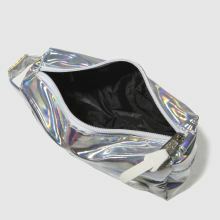 H9xW19xD6cm.